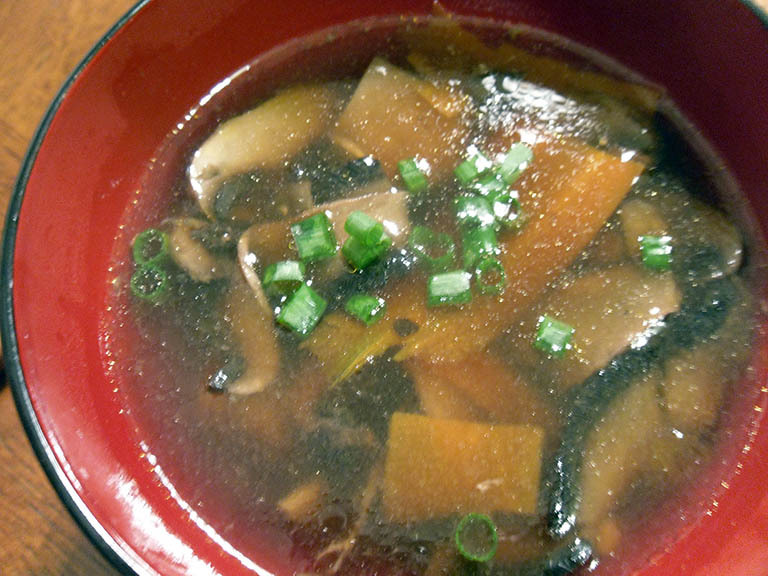 Sometimes I crave warm, soothing broth based soups that bring home that Umami flavor. When combined with my love of Asian dishes with strong, hearty broth (like my Katsudon) I get to sate two cravings at once and produce a fantastically rich and satisfying soup that is not only low in calories (45 per serving!) but low carb and gluten-free. Warning 1 – check your pre-made sauce ingredients for gluten derived additives, ie. the soy sauce and oyster sauce!! Mine was perfectly fine to use but I’ve only ever used this brand, so check yours before you take my word for it. 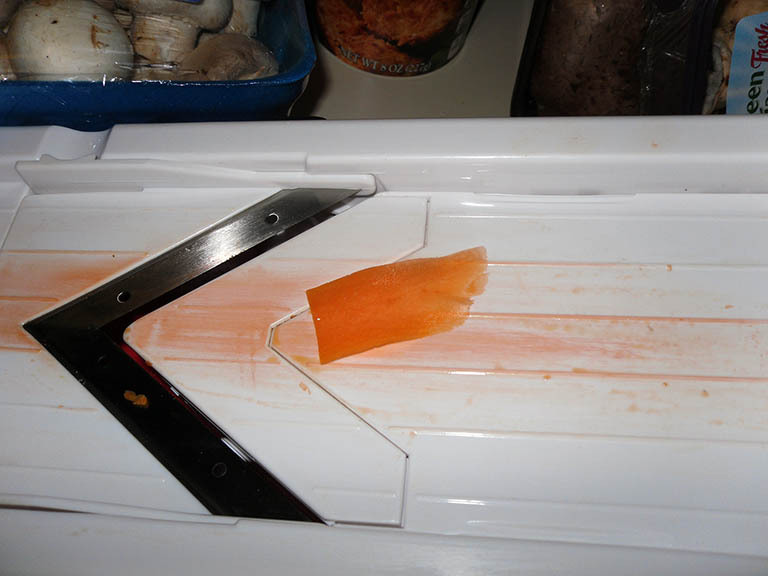 Warning 2 – there is a lot of slicing and prep work. Do it First! Then start sauteing the garlic and ginger. If you try to do it at the same time you scorch your garlic and have to start again… just sayin’. just half them in the middle and slice the short end, it won’t display as pretty but it will taste the same. 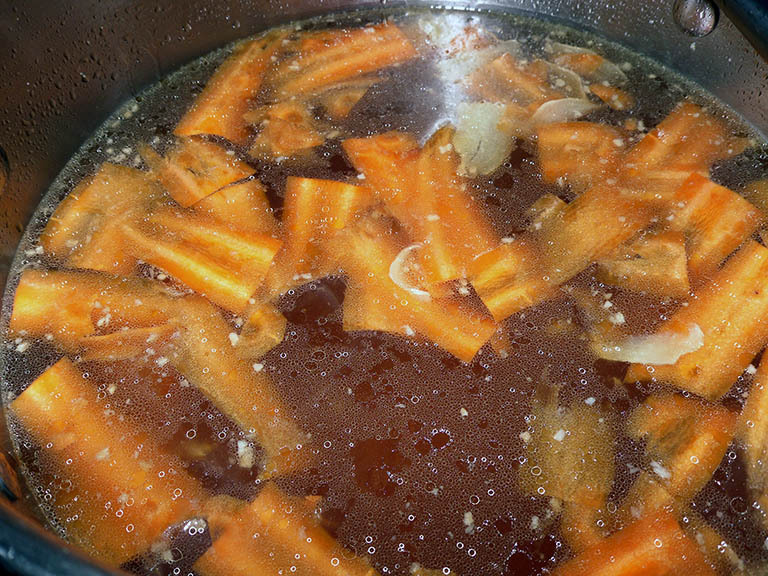 Sauté your ginger and garlic in the oil over medium high heat in your soup pot until lightly brown and aromatic. Pour in broth and other liquids, bring to a simmer. 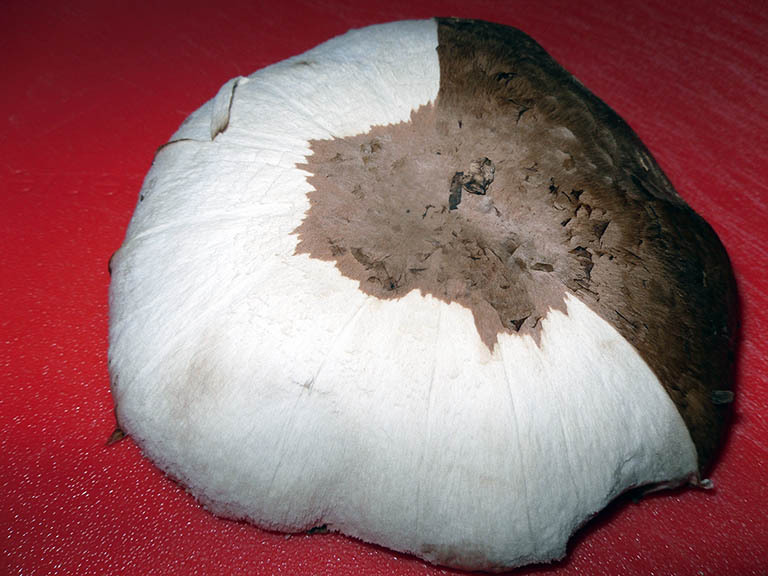 Toss in your carrots and mushrooms. Simmer uncovered for 30 minutes, test your carrots of doneness, if you sliced them very thin (use a mandolin) they should be done at 30 minutes. Serve garnished with scallions, done! Makes 8 servings at only 48 calories each. I love Asian soups! This looks great!